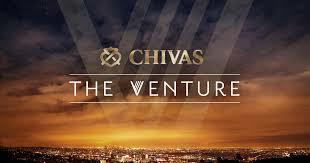 At the end of October Chivas Regal launched a one million dollar international campaign aptly named “The Venture”. The focus behind the campaign is to enable startups from around the world to win part of the one million dollar prize fund. However, there is one stipulation that Chivas has said startups must abide by to qualify for their share of the money and that is that the business must be helping others and generally be working as a force for the good of all and not just the startup company. In the video below, we are given an example by the founder of Design Indaba who tells us that the true meaning of success is not personal benefit but the benefit for all and that if your business ensures the success of everyone it touches, only then it is truly successful. Those lucky enough to be chosen as winners will receive several benefits including gaining access to industry leading mentors and large-scale global exposure. 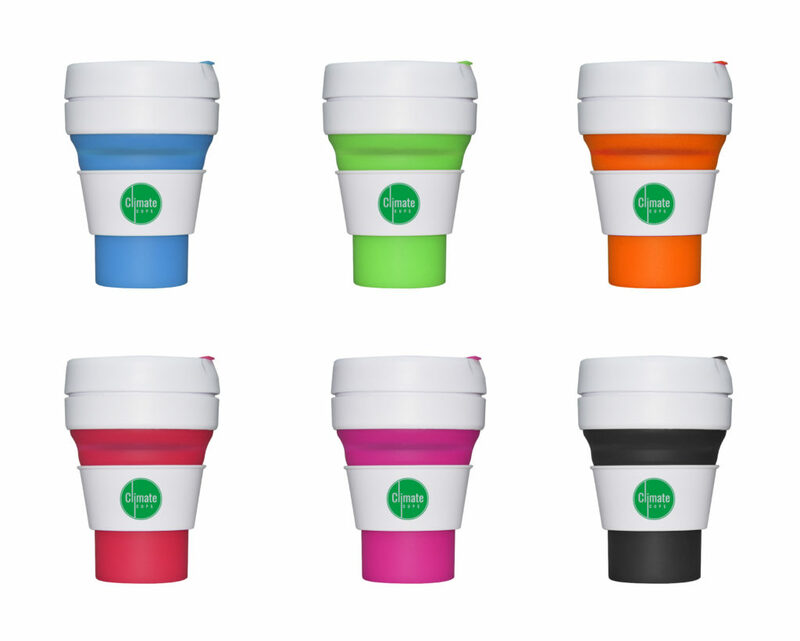 As well as the financial assistance, this is sure to help these aspiring companies achieve their goals, and as a result, help those affiliated with the startups to also benefit. Chivas has launched their campaign at a time when a lot of big businesses have been under fire for their capitalist attitude which often seems to have little regard for the well-being of ordinary people whom the businesses touch, including their lower paid employees. Corporations are frequently blamed in the media for all manner of anti-democratic political problems and for neglecting the needs of the everyday person in favour of enriching the few. Chivas’ campaign should, therefore, be a breath of fresh air as it seeks to enrich the lives of those attempting to benefit their business community as a result of doing business “the right way” by helping to create widespread success for the masses rather than for the individual. With a bit of luck, Chivas’ initiative will inspire other businesses the adopt a similar moral stance.